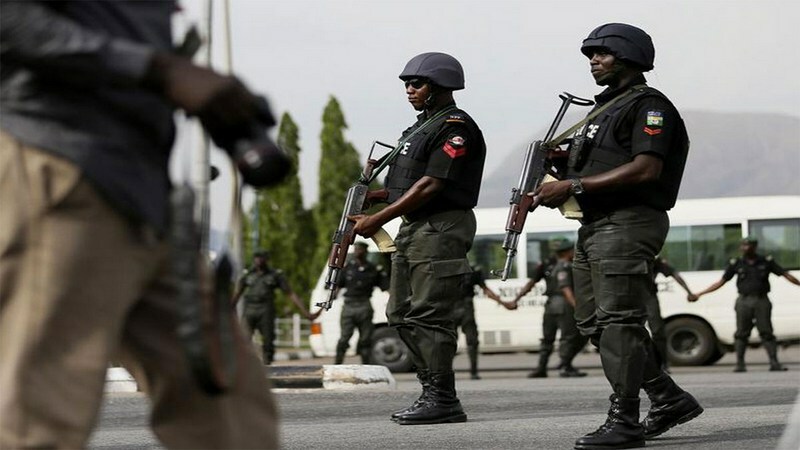 THE Cross River State Command of the Nigerian Police has rescued a 22-year old female, Bassey Happiness Okon, from suspected kidnappers in Calabar. Addressing reporters in his office in Calabar, Commissioner of Police, Mr Hafiz Inuwa, said Okon was abducted while returning from her business centre at Marian by Atekong junction by four men in a Toyota Camry vehicle. He said patrol men attached to ‘A’ Division intercepted the Camry along Atimbo Road, and the kidnappers escaped. On searching the car, he said, the victim was found masked, while a locally made pistol was also found inside the vehicle. Inuwa said investigations were ongoing to arrest Okon’s abductors. He commended the residents for their cooperation which has contributed to checking crime in the state. The Police Commissioner said policing in a democratic dispensation requires the collaborative efforts of individuals, corporate institutions and the community in general to deal with criminal elements in the society. He urged them to see community policing and crime prevention and control as a joint obligation that must be accomplished for a safer society through the formation of neighborhood watch, vigilante groups and so on.